Duck hunter and reality television star Si Robertson of Duck Dynasty reality series has a net worth of $2 million, according to reports. Silas Merritt Robertson is one of the stars of A&E’s newest hit show Duck Dynasty. 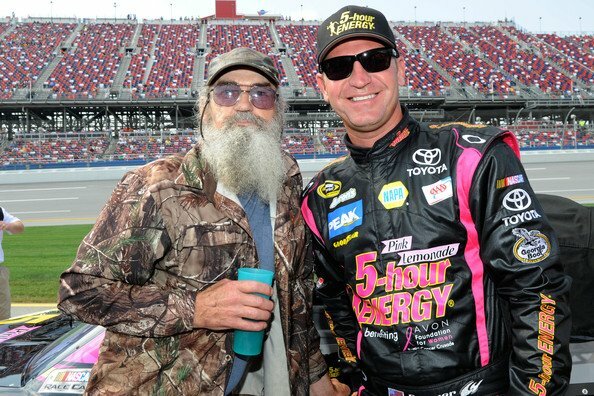 Uncle Si is the younger brother of family patriarch Phil Robertson who was the original inventor and founder of the Duck Commander company. Si Robertson is an army veteran who served in Vietnam and was retired in 1993 and went to work full time for Duck Commander where he designs the reeds for all the duck calls. On Duck Dynasty, Si Robertson can be seen with his nephew Willie Robertson and the entire Duck Commander family.